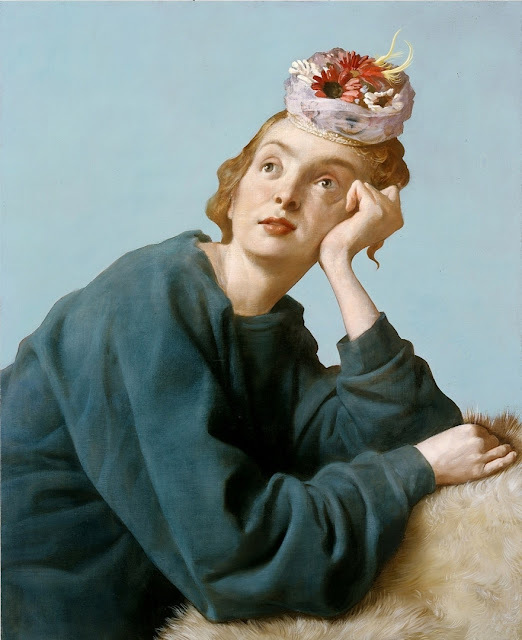 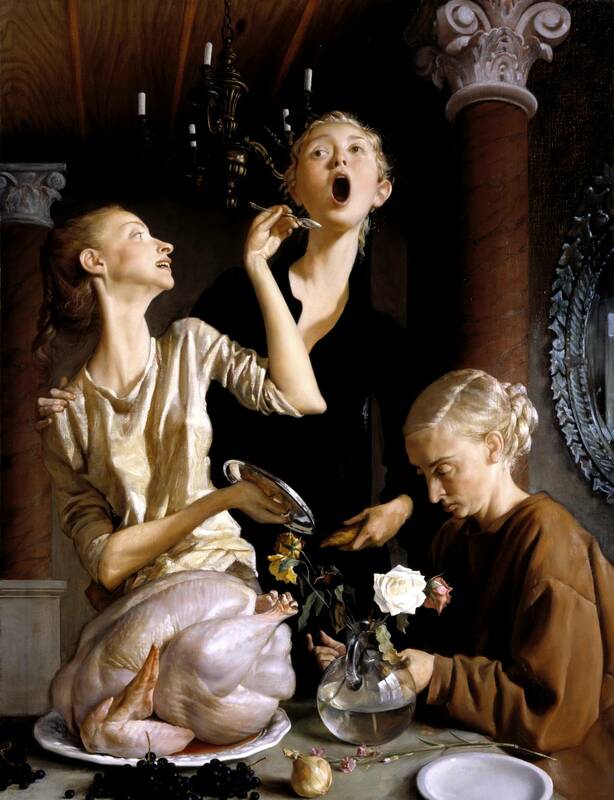 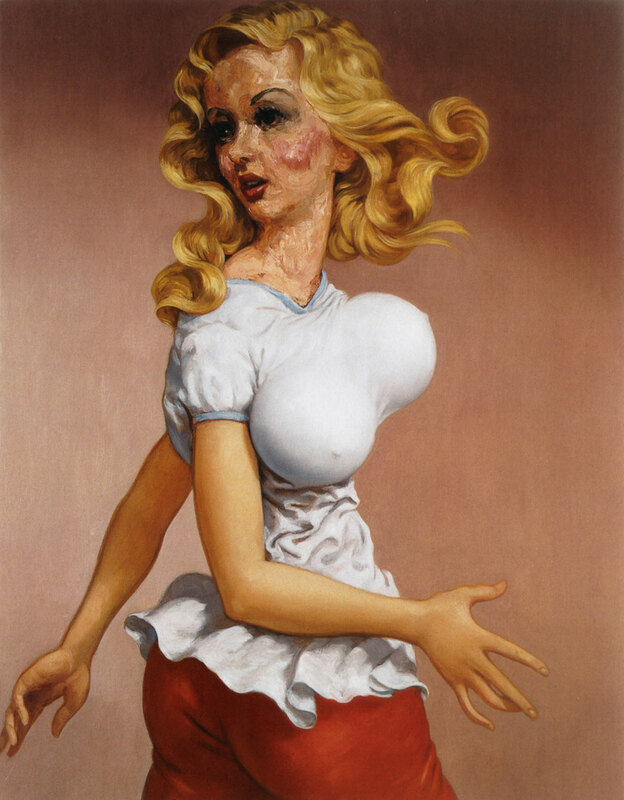 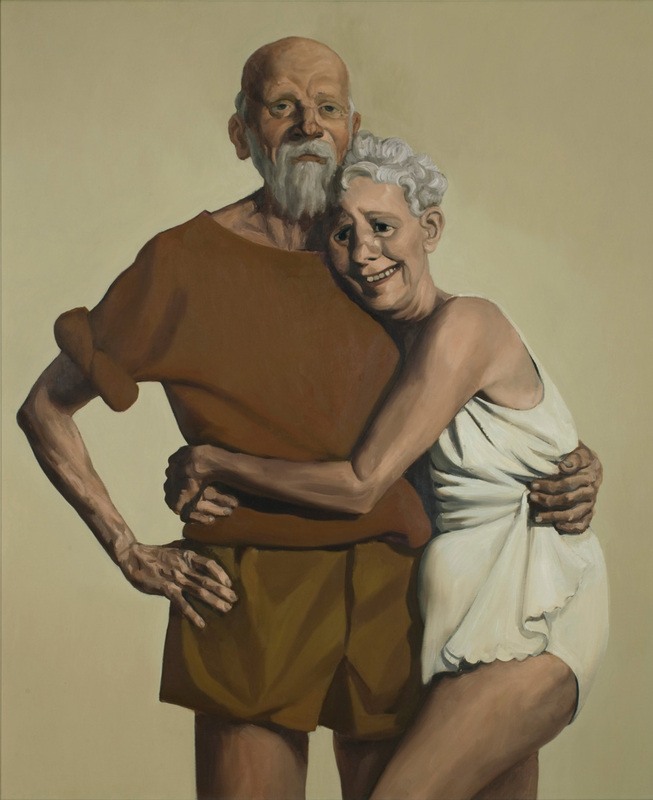 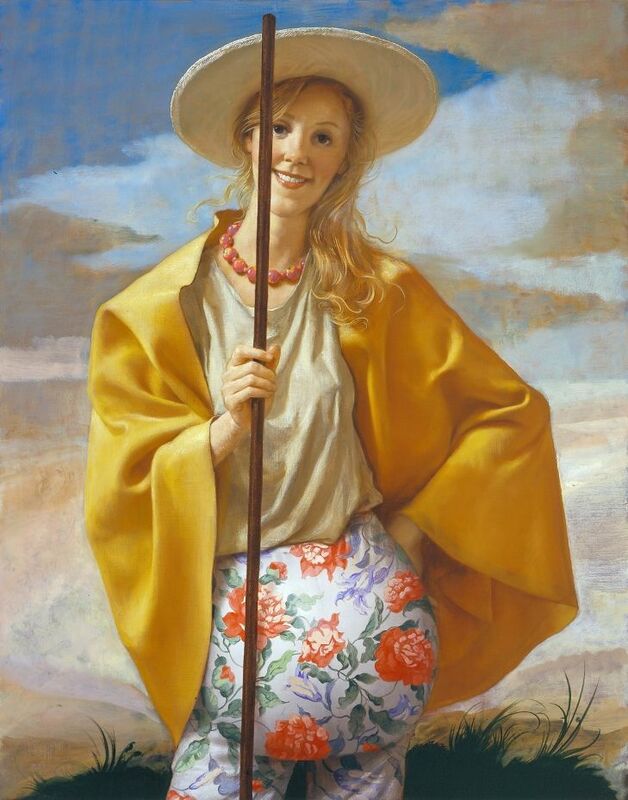 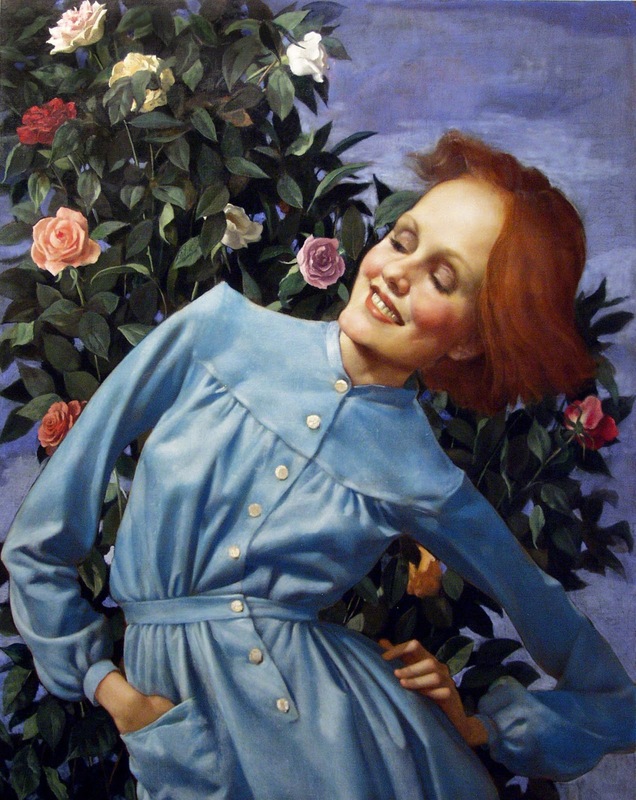 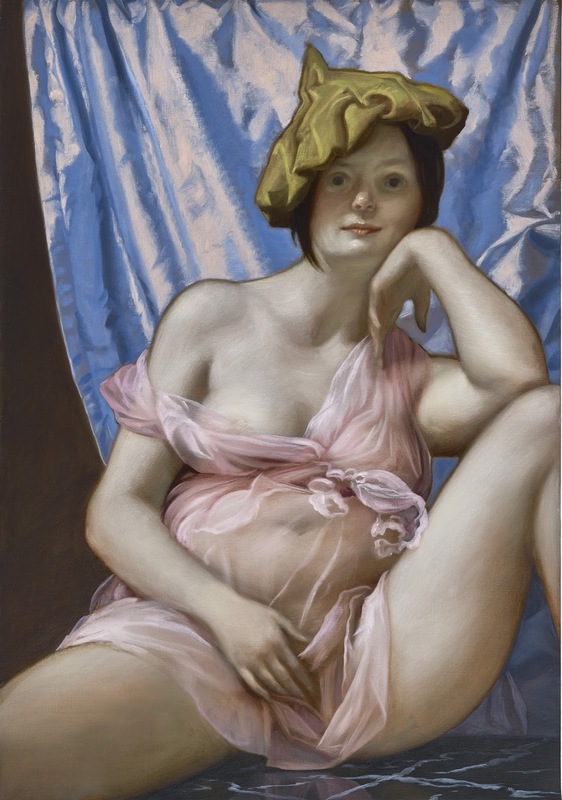 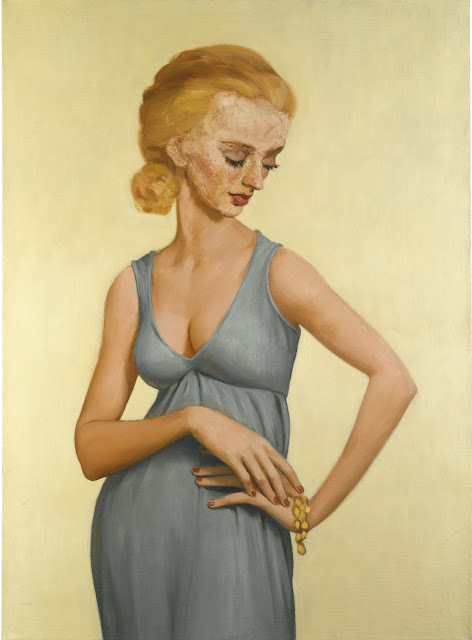 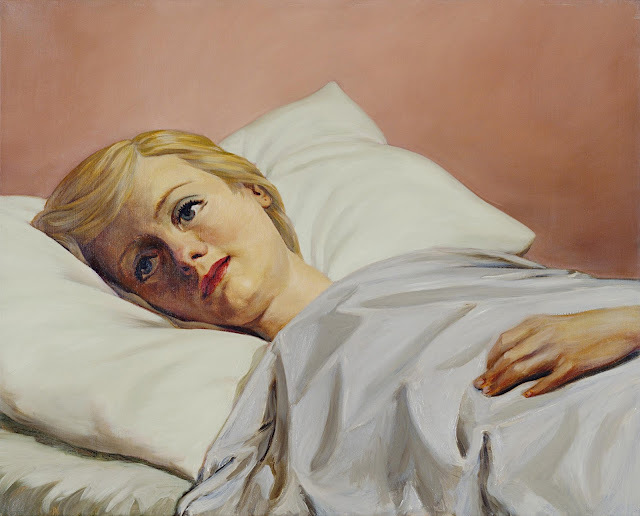 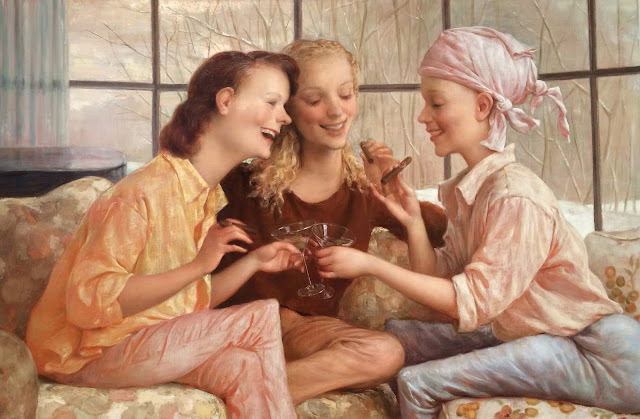 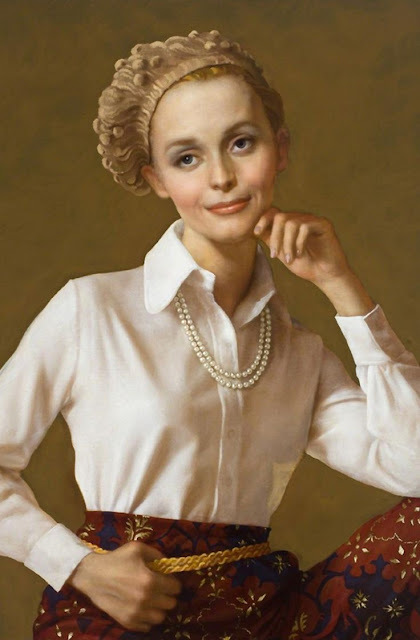 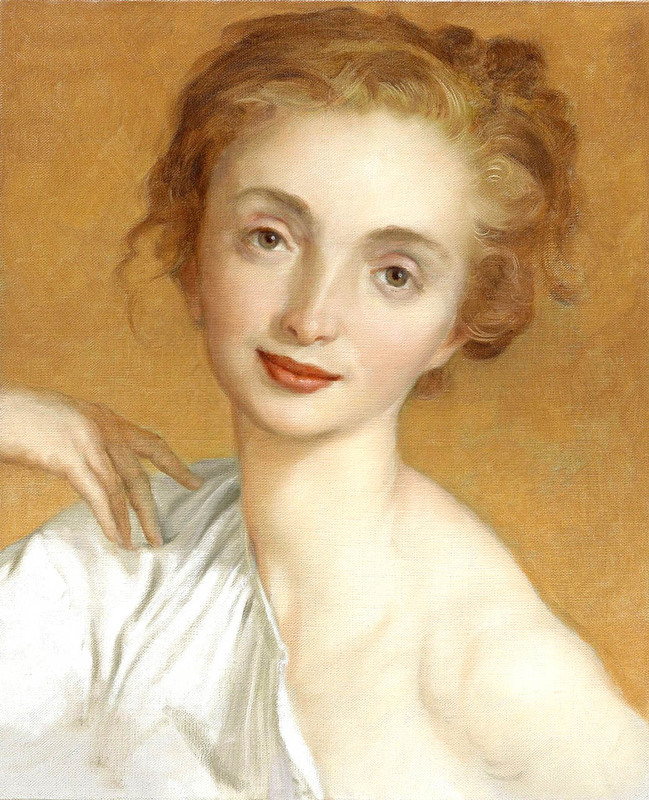 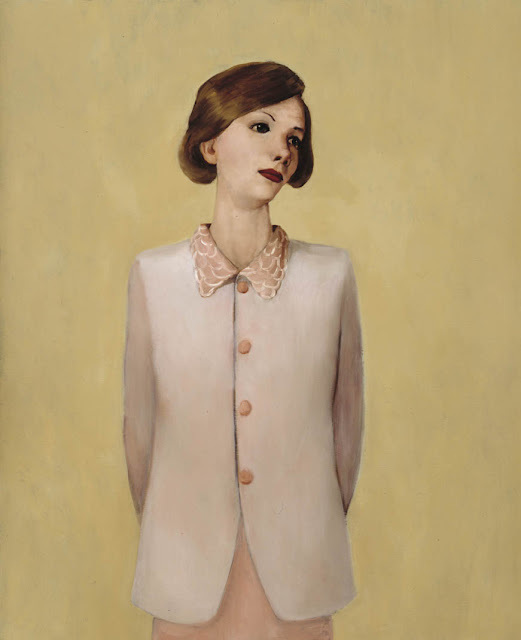 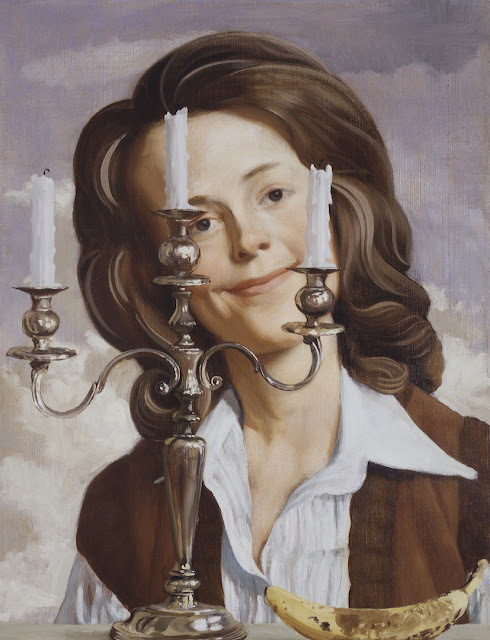 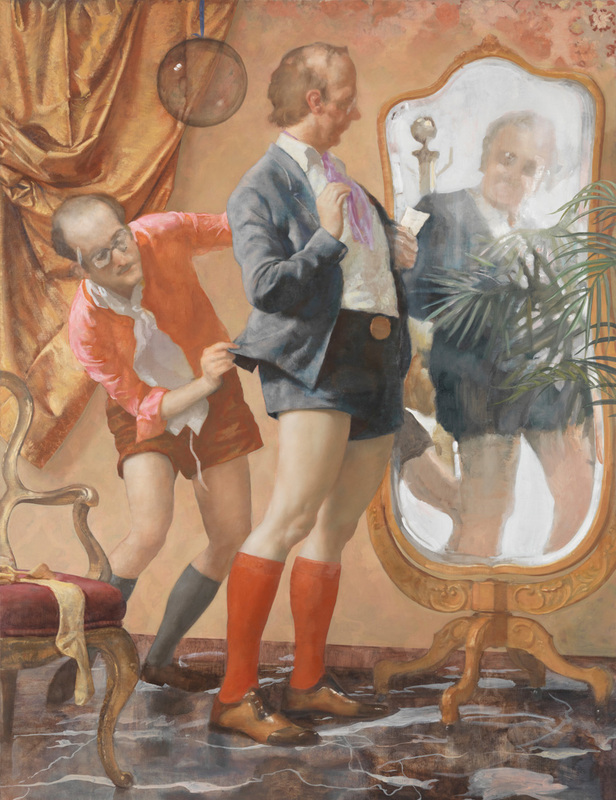 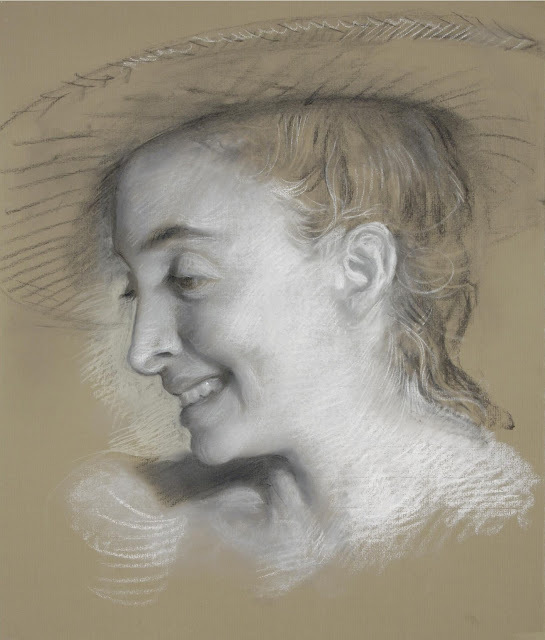 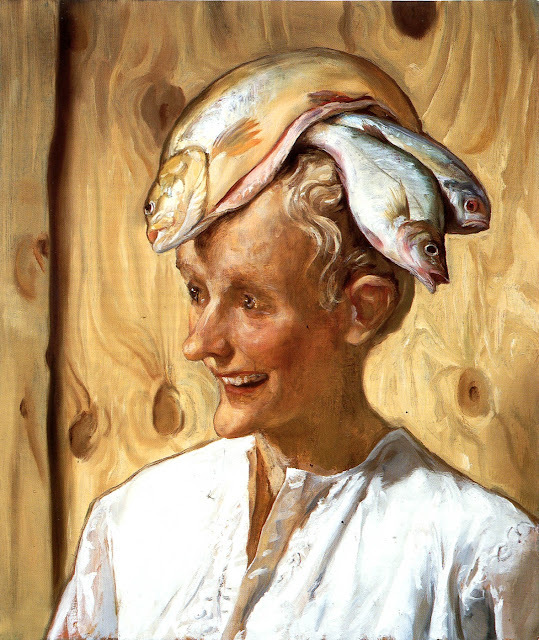 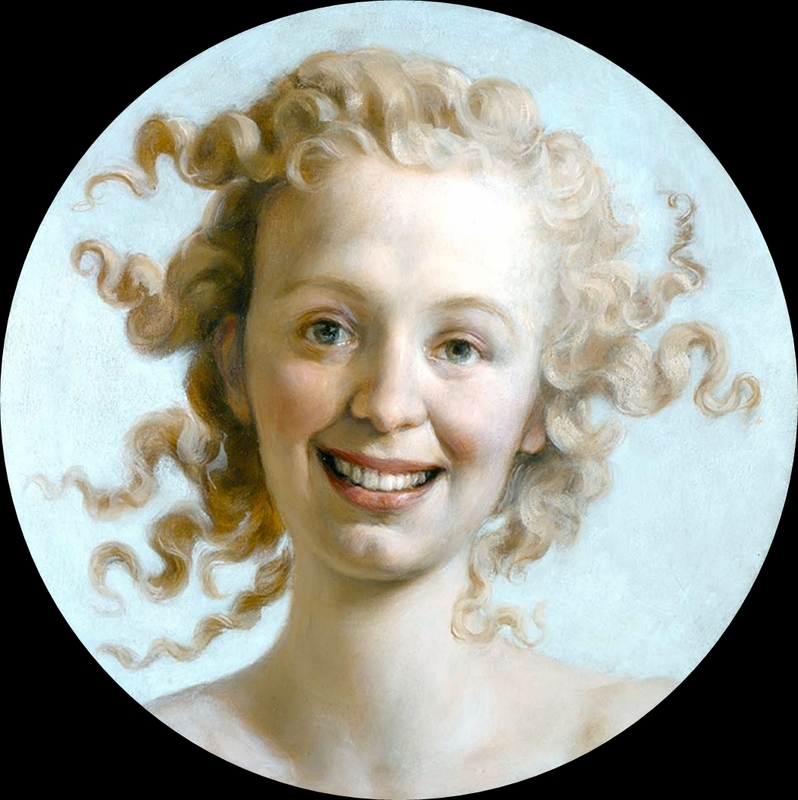 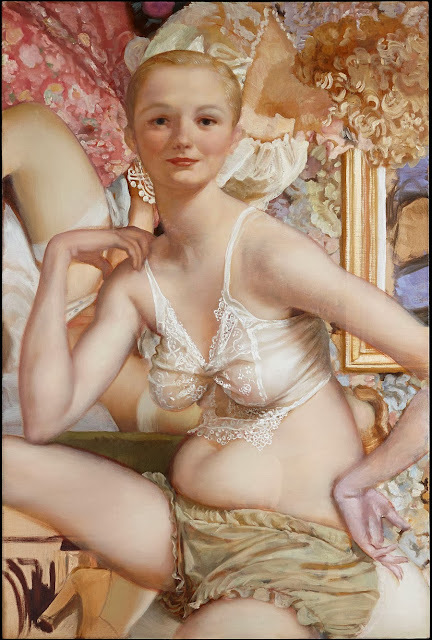 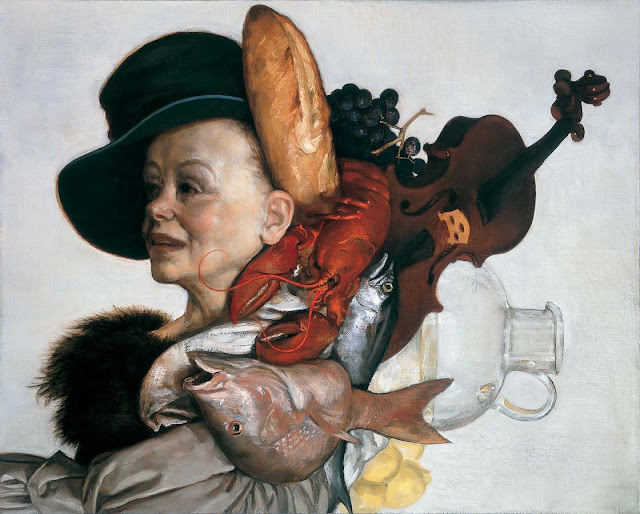 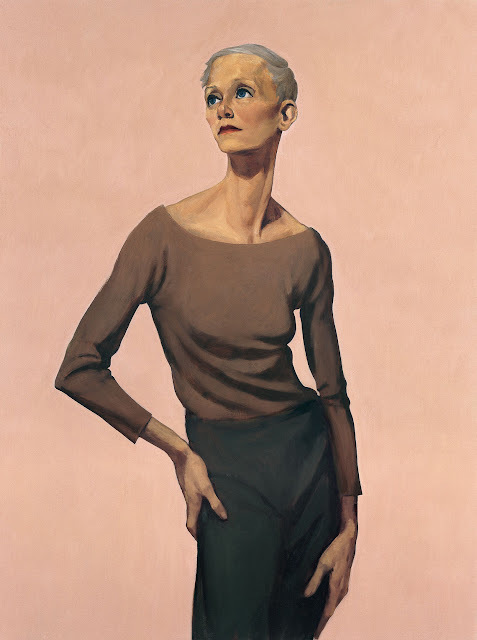 John Currin is a Pop surrealist painter from America and was born in 1962. 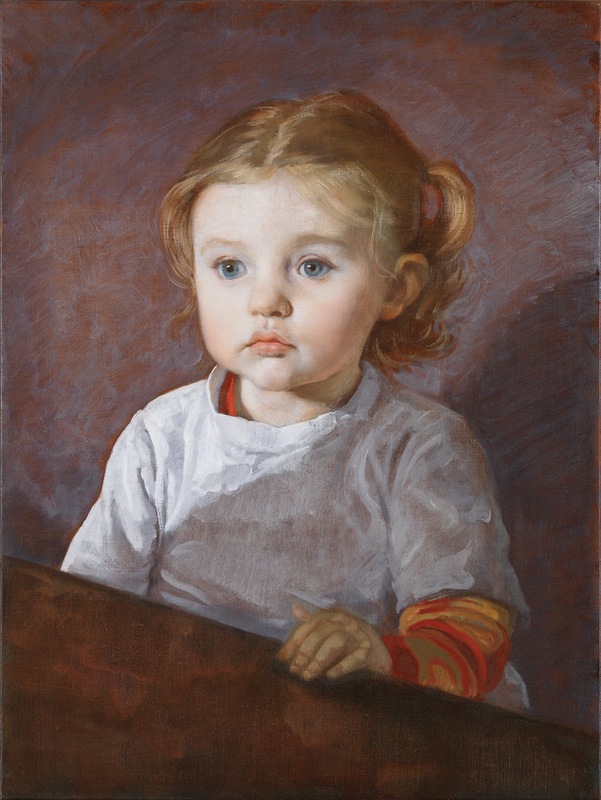 He got his BFA from the Carnegie Mellon University in Pittsburgh in 1984 and later completed His MFA at Yale University in 1986. 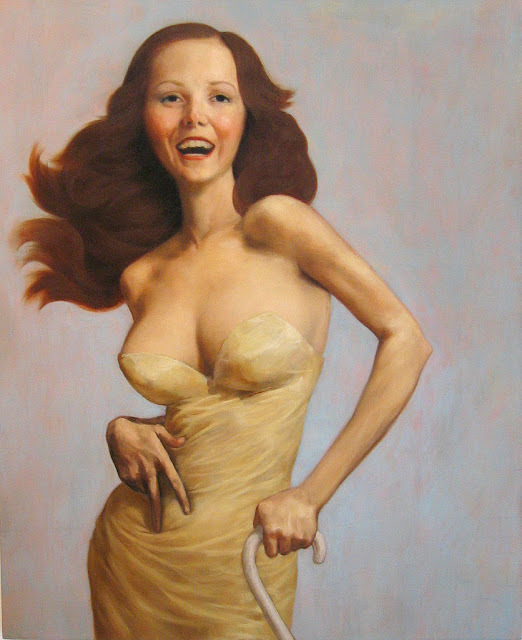 Here are some of the art works of John, hope you like!